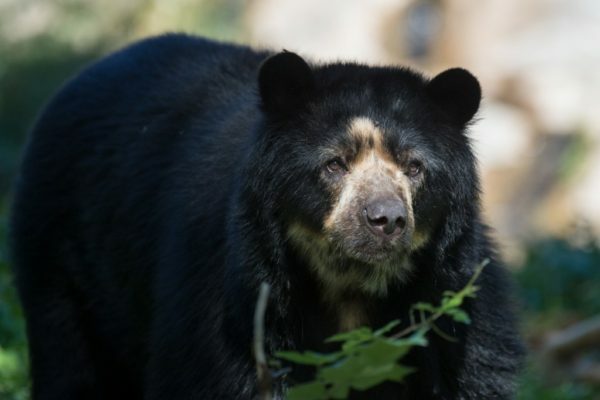 Together, we are working to raise awareness and funds for the Andean Bear – the last remaining native bear species in South America. Thank you for supporting the conservation of species. Thank you to Southern Pest Control who works in Georgia, Virginia, Maryland, Tennessee, and Texas. To learn more about their eco-friendly services, please visit their website at: http://www.southernpestcontrol.com.